Concrete Molds - Veneer Concrete Stone Molds. 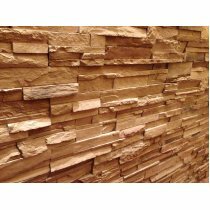 GlobMarble offer concrete stone veneer molds for manufactured stone business. Our concrete stone veneer molds are easy to use and each purchase comes with stone making instruction.